Think I'll have a sandwich and enjoy the win. Happy New Year! Improvise, Adapt, Overcome --- Ready and Forward! ADVISORY- I am not an expert! Just an old Trooper trying to lend a hand. All men with honor are kings - but not all kings have honor. 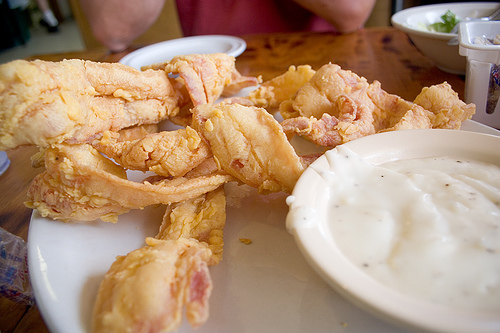 I'll up you one, chicken fried bacon here in Texas. Roast pork ready among a few other things. .
Lookin' good BK, but where's the bacon?